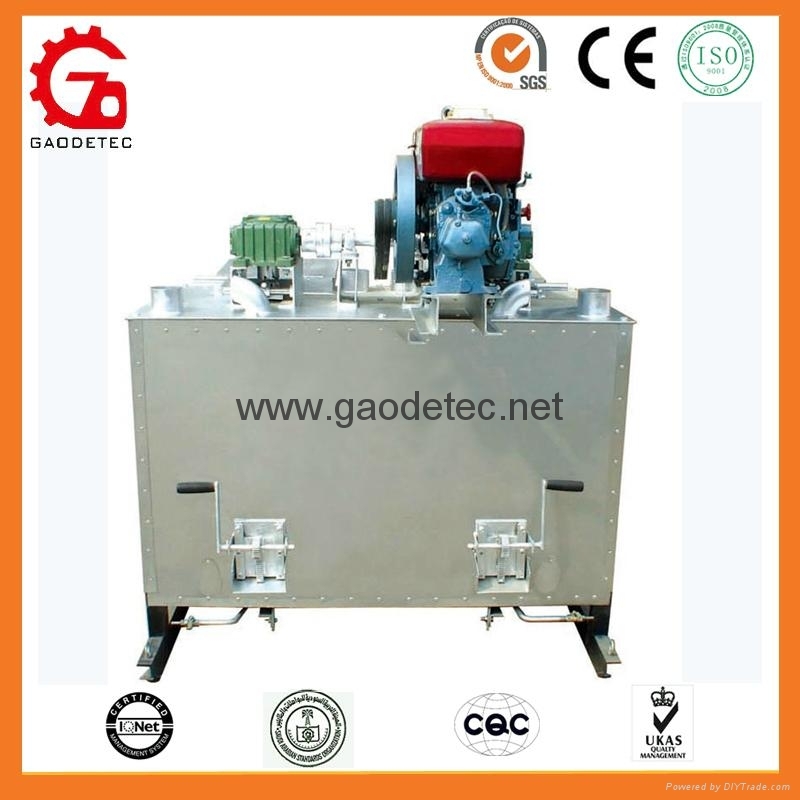 GD600 Mechanical double cylinders thermoplastic kettle adopt mechanical transmission, double cylinders thermoplastic kettle, melting material cylinder of medium capacity and imported highly efficient four ring burner. 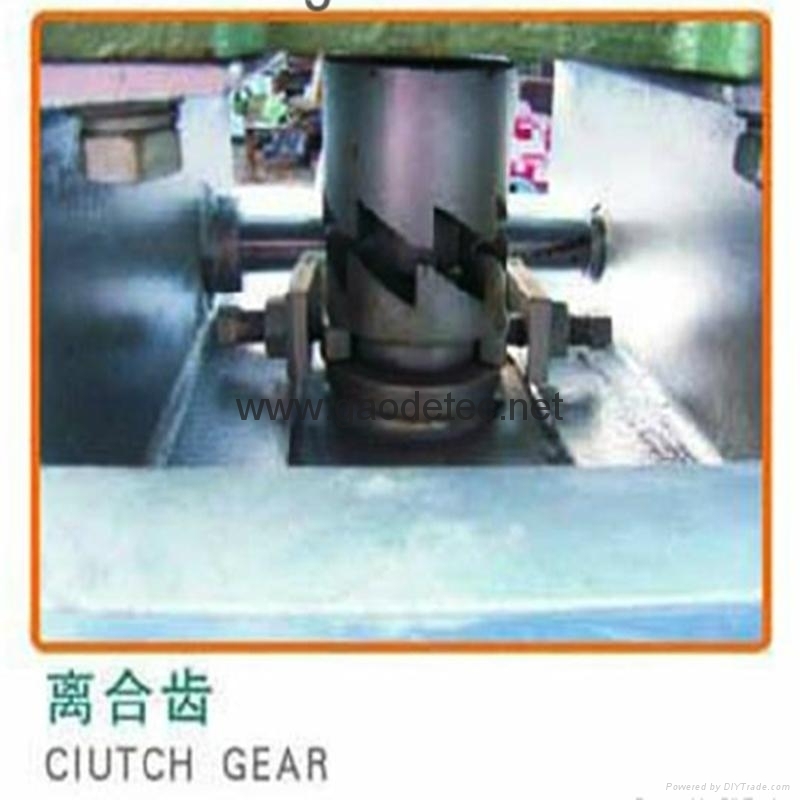 It has stable function, efficient melting, easy operation and maintenance. 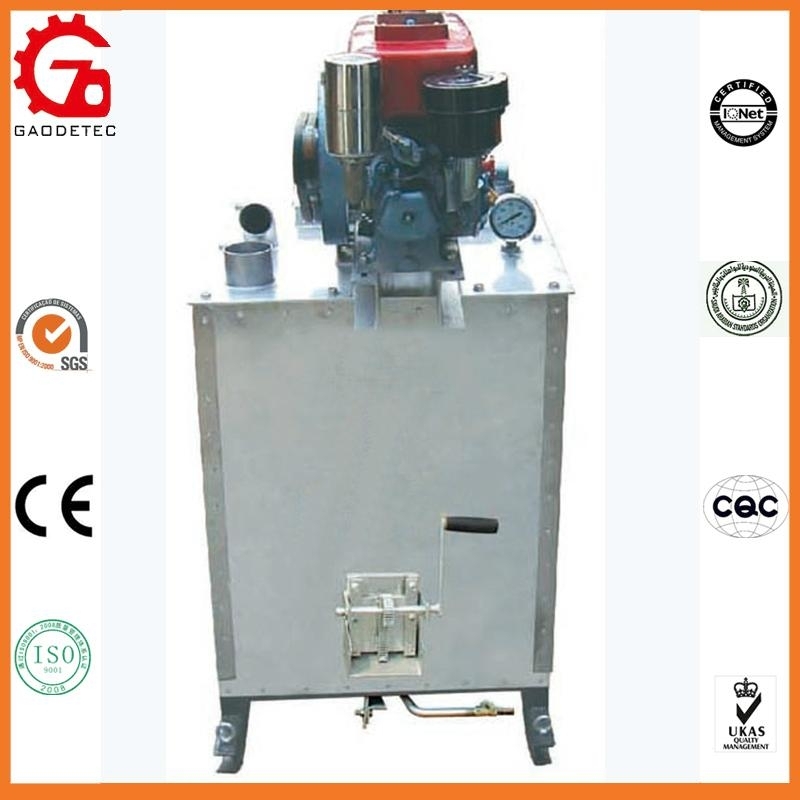 GD300 Mechanical single cylinder thermoplastic kettle deprives from GD600 Mechanical double cylinder thermoplastic kettle. 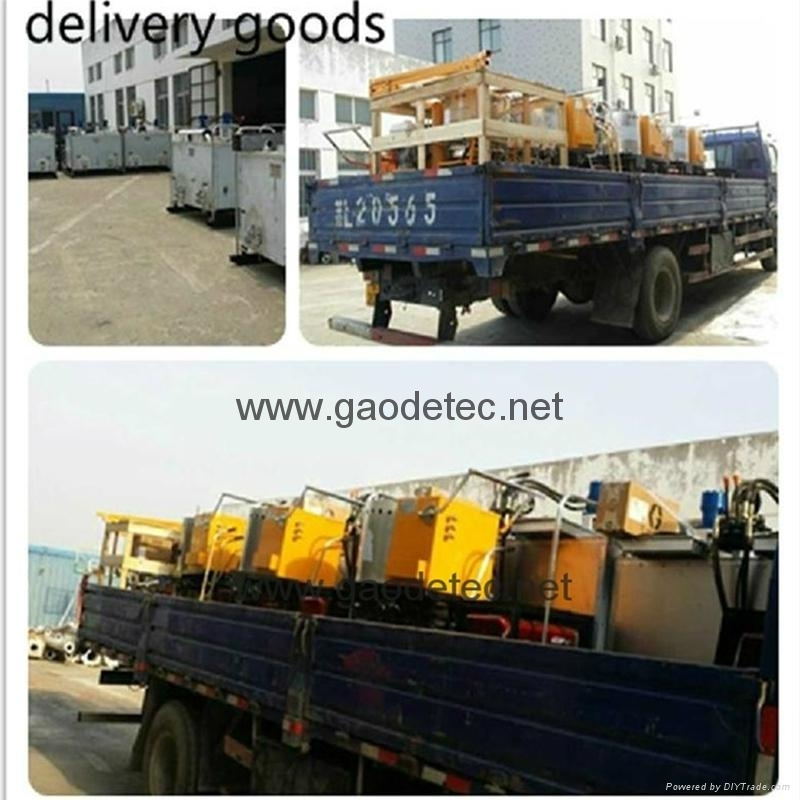 It has light weight, small volume, easy transportation and low price. 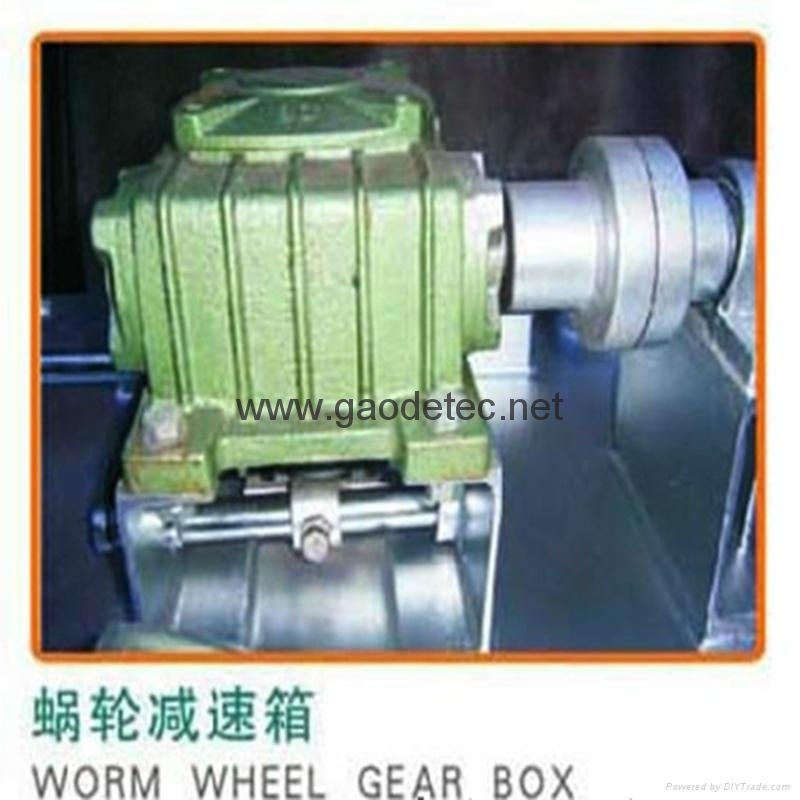 It can be used in construction projects of small scale as parking spots, residential quarters, factories and ports. 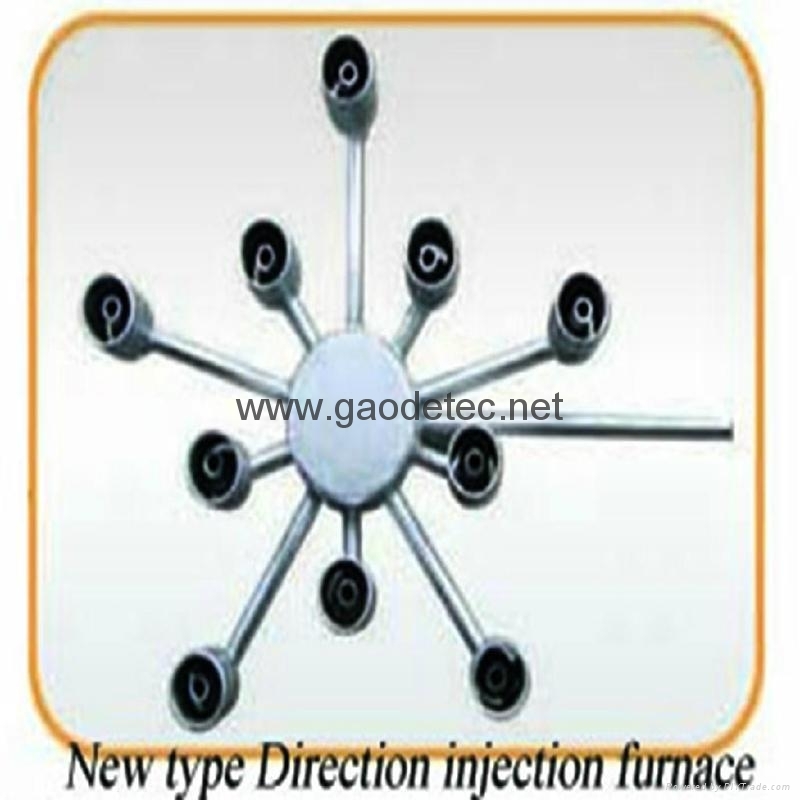 It has stable function, efficient melting, easy operation and maintenance.